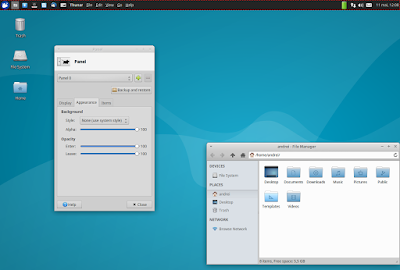 TopMenu (a global menu for MATE, Xfce and LXDE panels) is available in the official Ubuntu 16.04 repositories and it works great in Ubuntu MATE 16.04, but it doesn't work in Xubuntu 16.04 and Lubuntu 16.04 by simply installing the panel applet package. 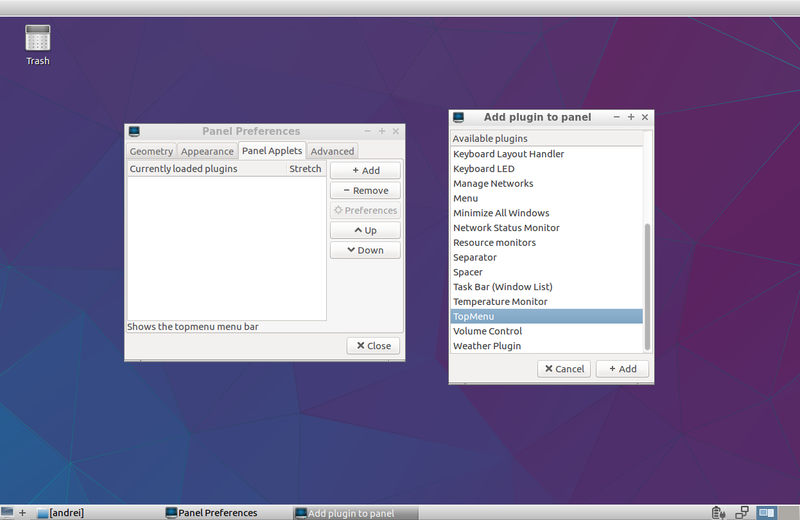 Here's how to get TopMenu to work in Xubuntu 16.04 and Lubuntu 16.04, using the official packages, with a minor tweak. 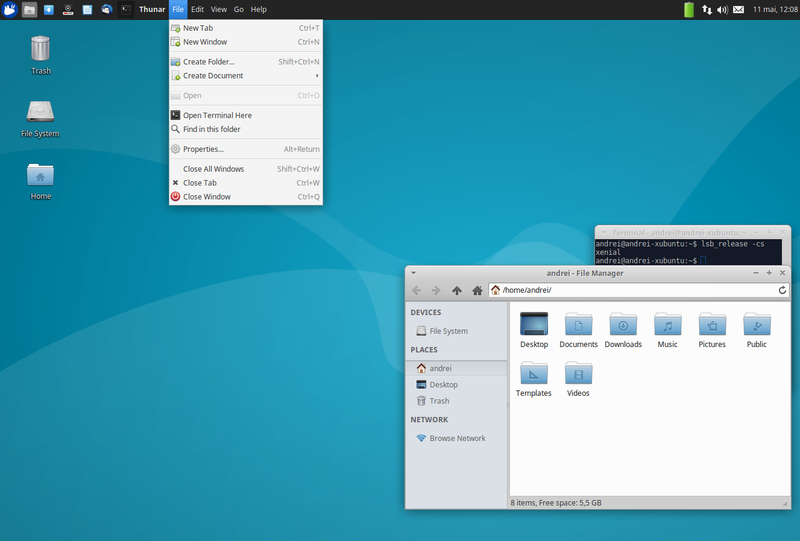 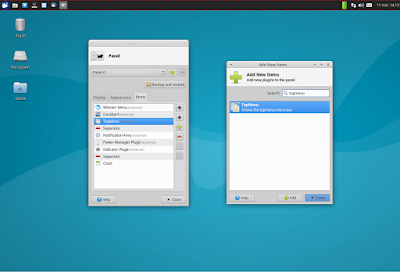 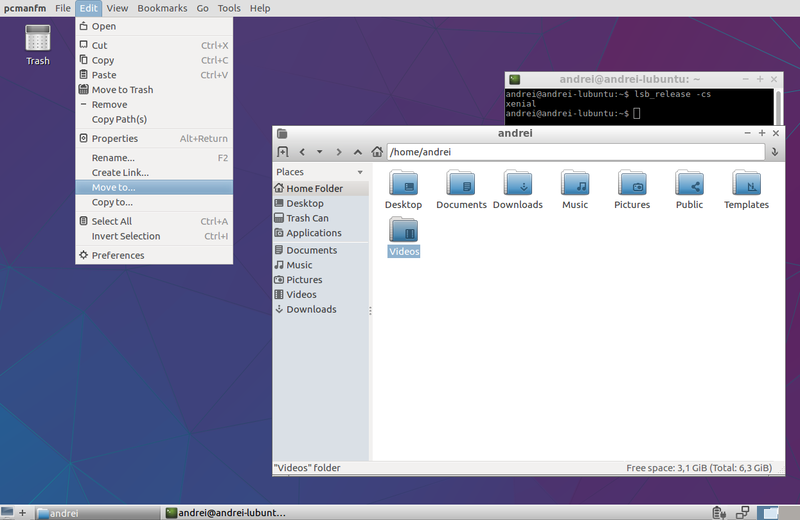 Note that TopMenu only works with GTK2 and GTK3 applications. 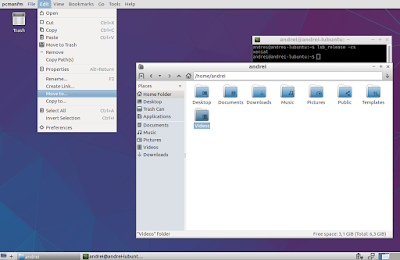 It doesn't work for Qt (4 or 5) applications as well as LibreOffice, Firefox andThunderbird. Then save the file and restart the session (logout/login or restart the system).